Posted on September 9, 2018 | 774 views | Topic : Featured Articles, Latest News, News & Articles, Property News. SOCIAL MEDIA is one of the fastest and least expensive ways to reach a large audience with minimal effort, giving you the opportunity to boost your business. Blogging is a great way to write about your knowledge. It can help you get clients by just logging on to your website. Writing blogs on a regular basis and broadcasting your posts through online networking will keep you in touch with your social circle and database. These weekly blogs will make you and your content available to thousands of people with just a few hours of work. Create your Facebook page and keep people updated with any news related to your business. More customised services could be offered to clients with the new feature — linking Facebook Groups to a Facebook Page. Create a Facebook Group where clients would be able to post, communicate and help each other through the selling or buying process. 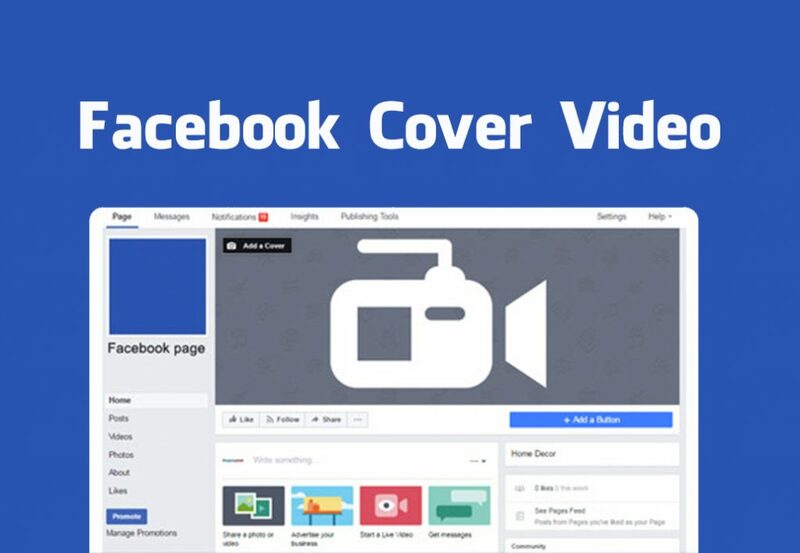 Moreover, use a Facebook cover video instead of a Facebook cover photo on your page. This will draw the attention of potential customers. One of the most attention-drawing aspects is none other than the beautiful photography showing every aspect of the property or home that you have put on the market. Photography does make a huge difference, and the incorporation of excellent photography can bring you more clients. People prefer going through the photos of the property before getting in touch with the real estate agents. Go beyond photography and try videography. You can hire actors and makes ads to show how it would feel if they buy the particular house and live in it. Try posting helpful vlogs or make tutorials for your clients. As a real estate agent, you have to develop trust with your customers. A simple strategy to build trust is to offer free guidance without pushing your services. If you share blog entries, write articles or infographics and offer free data to help your customers, they will start to trust your skills. Raphael is a Real Estate Coach, Trainer & Entrepreneur. 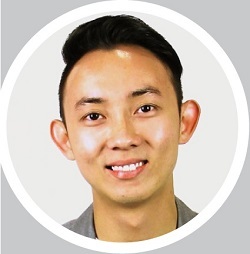 He is recognized as the authority on how to make big money through real estate agent business. In less than 3 years, he has built a 7 figure business through his business. Over the years, Raphael has refined his 7 step system that has influenced well over thousands real estate professionals to increase their wealth. His system has been regarded as the most strategic and innovative approach to growing a real estate empire.